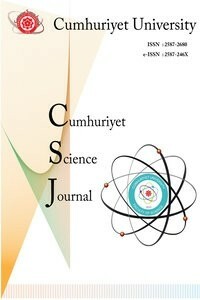 Cumhuriyet Science Journal is an official publication of Cumhuriyet University Science Faculty. The high quality original research papers related to the natural and engineering sciences are published internationally. This journal have been published online 4 times a year.